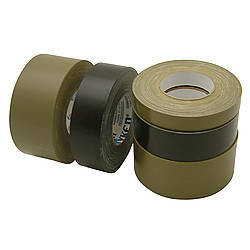 'Shurtape P-670' is out of stock and not currently available for purchase on the site. 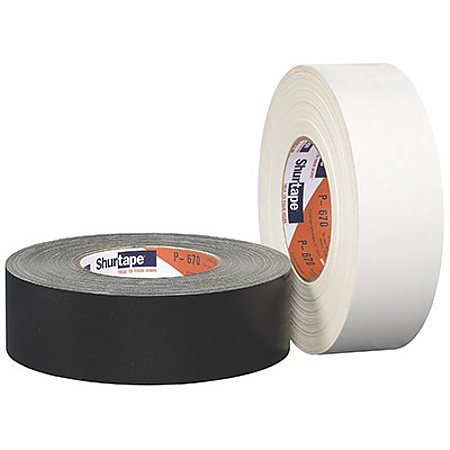 Please note Shurtape has discontinued P-670 and no inventory now remains. 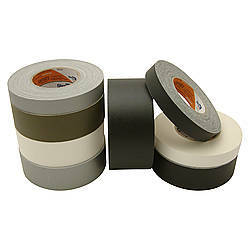 Shurtape P-670 Heavy-Duty Grade Duct Tape is a 12 mil premium-grade polyethylene-coated cloth duct tape which is Rocketdyne RB0195-002 Tested. 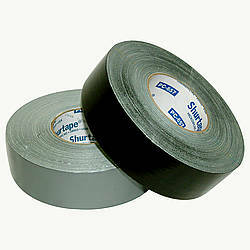 Shurtape P 670 Duct Tape is used for sealing and seaming applications in the HVAC industry. 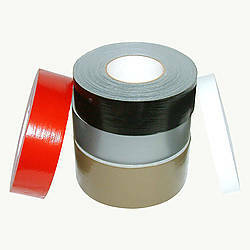 Other applications include protection, splicing, bundling and holding wherever a highly conformable, delamination-resistant, waterproof cloth tape is preferred. 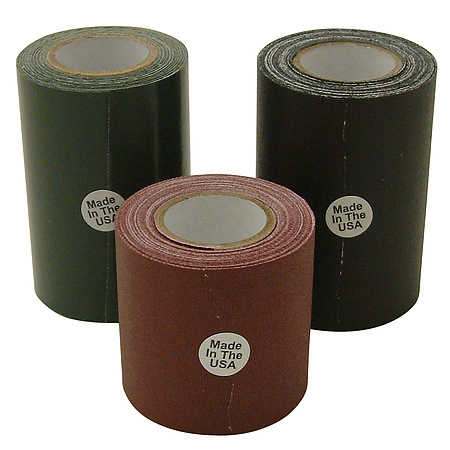 Other features include high adhesion, tack and tensile strength and easy tearability.